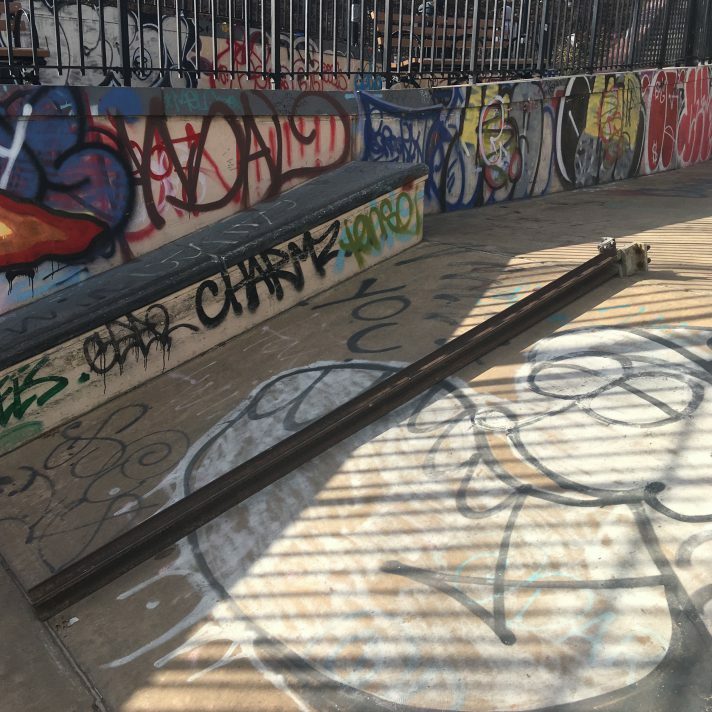 Based on DM intel, this occurred at some point over the last few weeks, but when one of the city’s three handrail spots goes missing, it’s worth making a public note on here — particularly as we approach high season for Summer Trip to New York clips, and arrivals from more rail-thirsty July-August ex-pats. 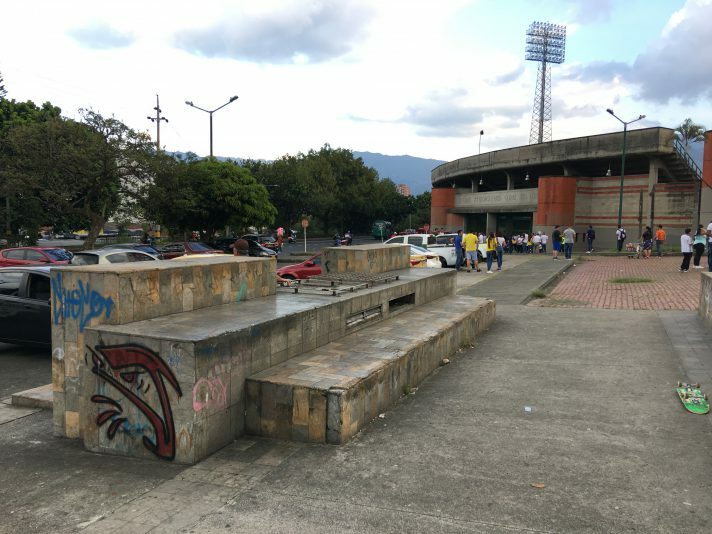 For the record, the spot got its name because its first-ever coverage (this is ~2002-2003) was a photo of Kerel Roach doing a frontside lipslide down the rail wearing sunglasses identical to the ones made popular by the former governor of California, in his seminal 1984 film, The Terminator. “You’re posting DGK ads now? How does this tie in? Is this the CORPORATE TAKEOVER? 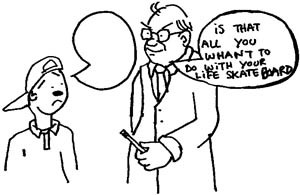 Are you getting checks from Kayo? !” No, it’s just that this guy is up there with Steve Nash and John Stockton as one of the finest white athletes of the modern era. “The National Hurricane Center is now predicting that Earl, which went from a Category 4 hurricane with wind speeds of 145 mph to a Category 2 storm with winds of 105 mph Thursday, will likely be a Category 1 hurricane with winds in the 80-mph range by the time it passes Long Island late Friday about 150 miles to the east.” Basically, we’re good. 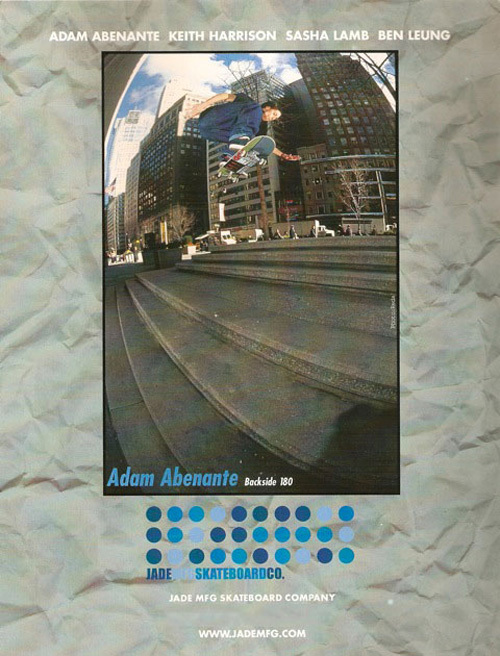 The Pre-2k DVD is available at Supreme, Boundless in Brooklyn, Poets in Long Island, FTC, and 2189 in Erie, PA. The final runtime clocks in at around an hour. QS review of the video here. Nike posted a clip from Berlin that involves King Youness demonstrating that doing a 5-0 360 flip out for him is sort of like doing a backside tailslide for anyone else equipped with a lesser degree of skill. 48 Blocks did an interview with Steven Cales. The Chrome Ball Incident did an interview with Jason Dill. Those two sites account for a sizable portion of the skateboard-related multimedia world worth checking on a daily basis, so you should have already read them by now. Some Billy Waldman outtakes from long, long time ago. New York used to have a lot of good bank spots. A fourteen-year-old kickflip front boarded the Amsterdam Rail. But age doesn’t really matter anymore. Taj Cam 12th and A episode featuring Jason Dill and 50 fighting. 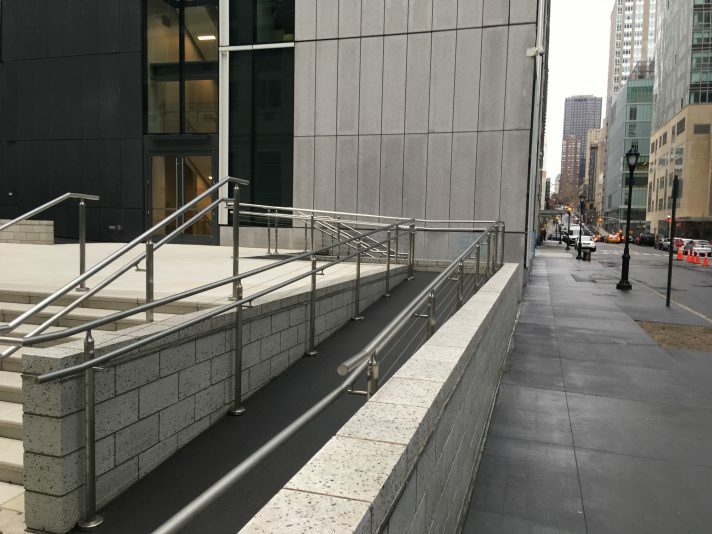 The ledges at the 101 Park Avenue building on 40th Street and Park Avenue, most importantly used for the exterior shots of Kruger Industrial Smoothing, are no longer skateable, due to the building installing planters on top of all the lower level ledges. 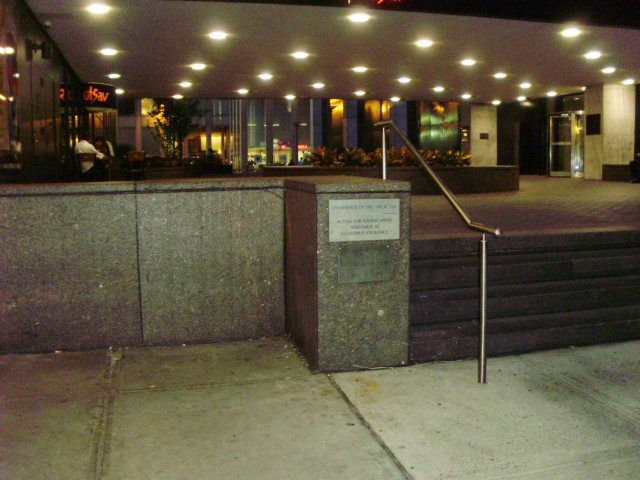 It was never the best spot, but it was the closest thing midtown had to California-style stadium ledges. Minus the whole grinding part. The Terminator Rail has scaffolding all around it, making it temporarily unskateable. 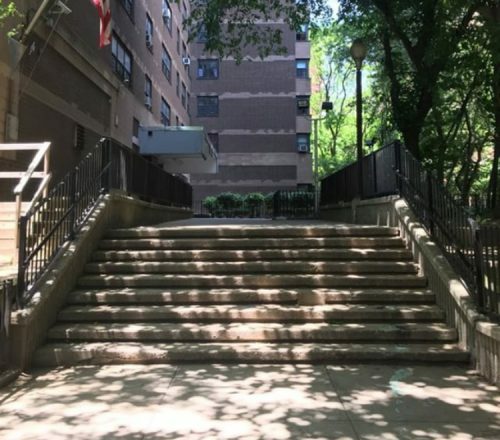 Hopefully, this has no bearing on your lifestyle whatsoever, but a heads up nonetheless if your life involves taking people around to handrails. Why doesn’t anyone skate this ledge on 46th Street? It seems like someone should have done an ollie over to lipslide or a nosegrind through the keyhole by now. The ground isn’t the best, but it is wholly workable. There are some things to wallie on the other side too. You don’t get kicked out that quick either. If you miss the glory days of New York rap, when Maino wasn’t the only close thing to rapper getting burn from this city, this 74-minute Roc-a-fella mix spanning from 1998 to 2004 is worth a download.